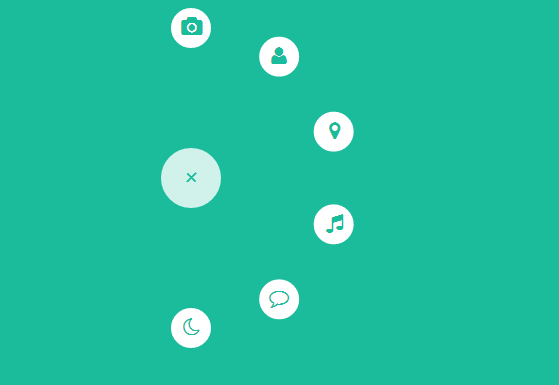 FerroMenu is a nice jQuery plugin to add animated bubble menu in your website. It lets you create animated, responsive and mobile friendly bubble menus. You can also drag the menu through the screen. Use of the plugin is simple. Download the plugin and include the JS & CSS files on the pages. Create a navigation menu with id “nav”. Now, add the ferromenu to this navigation via jQuery. Various customization options are also available. You can set the delay time, rotation and various other things. You can also add multiple menus on the same page and all menus will work independently from others. It works on all latest web browsers.